Brighten Your Teeth and Rejuvenate Your Smile! Stained, discolored teeth detract from your appearance and can have a negative effect on your self-esteem. Teeth become discolored due to personal habits like smoking or chewing tobacco, or from regularly drinking coffee or tea. Genetics and even certain medicines can cause tooth discoloration ranging from yellow to grey to dark brown. Our teeth also tend to gradually darken as part of the natural aging process. Dr. Field provides professional-grade whitening solutions that can restore your smile and really boost your confidence. We offer in-house treatments as well as take-home trays. 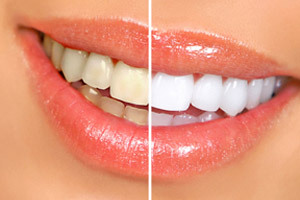 Why Get Your Teeth Professionally Whitened? Professional teeth-whitening ensures the best results. In-house whitening is the most rapid way to whiten teeth, and Dr. Field will closely supervise the process to make sure it is done correctly. Store-bought whitening trays are not custom-fitted and can allow whitening gel to leak out and cause sore throats and gum irritation through contact with the gel. Noncustomized trays also allow your saliva to get into the trays, which inactivates the gel on contact. For your at-home whitening treatment, we will make you custom trays that fit properly so that the exact right amount of gel is delivered to your teeth and no leakage will occur to irritate your gums. After hands-on experience with various teeth whitening systems, Dr. Field has selected KöR as the primary teeth whitening method used in our practice. This powerful professional whitening system delivers the most consistent, whitest results, even on stubborn stains. 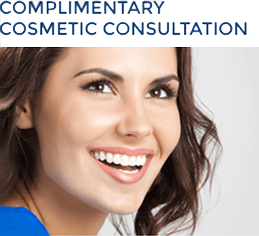 KöR uses a combination protocol consisting of two in-office visits in addition to the use of at-home whitening trays over a period of several weeks. KöR has the only whitening gel that is maintained under continuous refrigeration to prevent its degeneration. This helps minimize tooth sensitivity and makes the gel more effective, delivering superior results compared to other methods of teeth whitening. Dr. Field will create your custom whitening trays so that they fit snugly and will prevent any whitening gel from leaking out while you are wearing them. After your teeth have reached maximum whiteness through the full KöR protocol, you can maintain their brightness through occasional use of your trays and gel at home, as advised by Dr. Field. 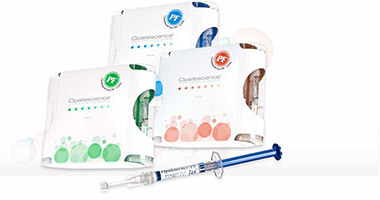 Our Opalescence take-home system is ideal for patients who prefer to whiten their teeth in the comfort of their homes. Dr. Field will fit you with custom whitening trays, and he will provide you with the appropriate strength of Opalescence whitening gel best suited for your teeth. Depending on the strength of the gel, you will wear your trays daily for a time period ranging from 30 minutes to overnight. 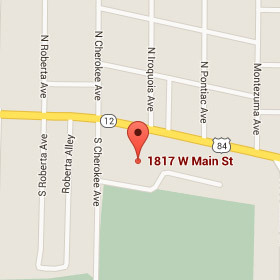 We will give you the necessary instructions and we are always available if you have any questions. Once your teeth have reached the desired level of whiteness, you will only need to use your trays occasionally to maintain their brighter appearance.